After three fantastic days in Grenoble and a lovely day by the lake in Annecy it was on to another new city, Lyon. 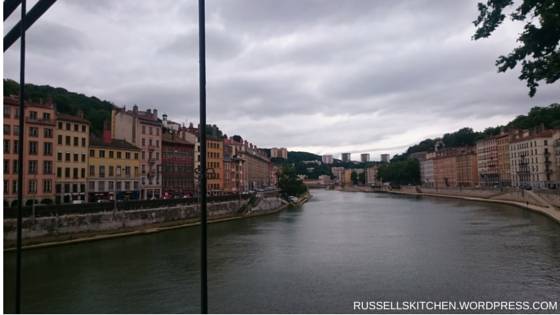 Again I didn’t know much about Lyon before going – other than it’s France’s second city, and second largest city. And more importantly, it is the gastronomic capital of France – which pretty much makes it the culinary capital of the world! Way, way back in 2011 Hana and I went on our first holiday together, spending a week in a little village called Limeuill in the Dordogne. 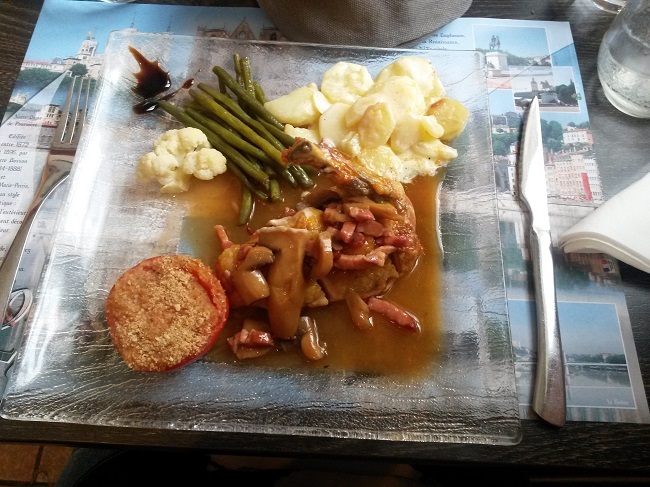 It sits on the confluence of two rivers, and so does Lyon, the Saône and the might Rhône. 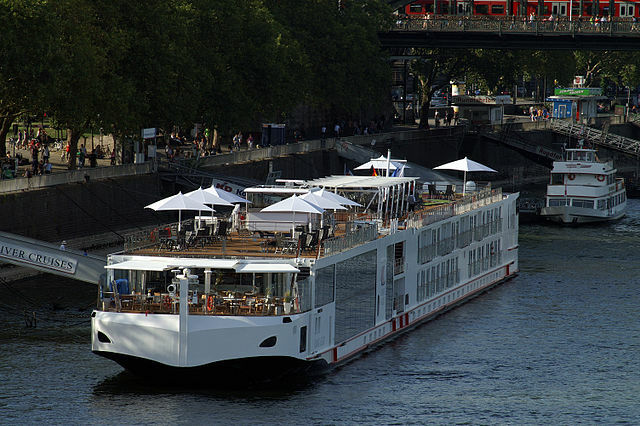 I was surprised to see that the Rhône is home to cruise ships like the Viking. 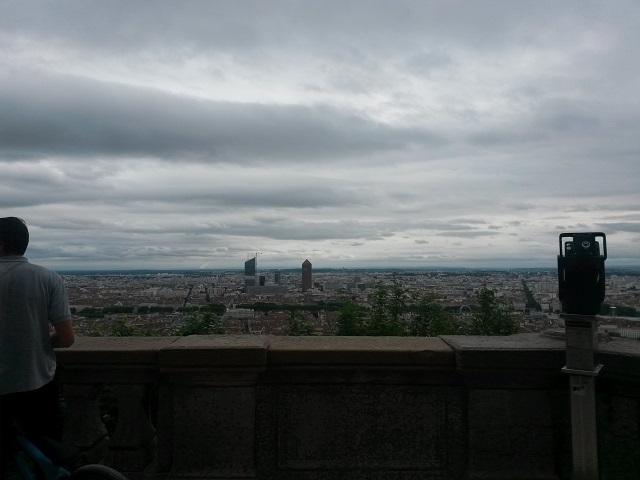 I thought in this first post on Lyon I’d share some pictures of the UNESCO world heritage site city. It is very pretty and both Hana and I could see why her cousin is eager to move back her from Grenoble. Grenoble has bags of charm but there is a lot more going on here. 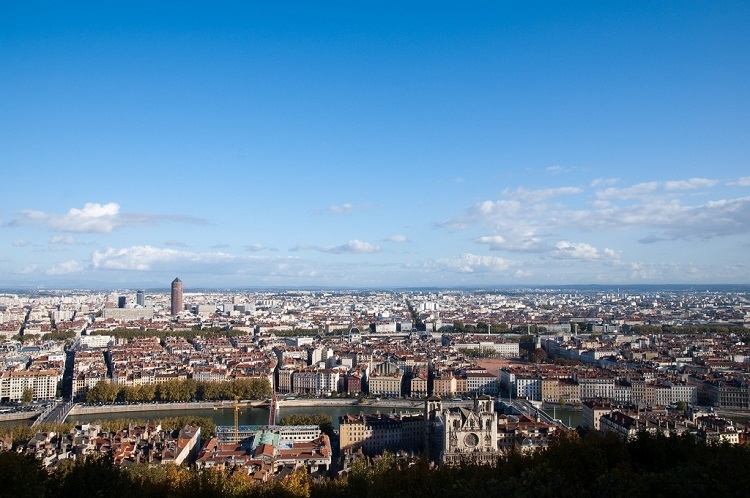 The city sits in the Rhône-Alpes region and straddles three distinct areas, on on the bank of the Saône, another on the bank of the Rhône and a further area in the confluence between these two main banks. 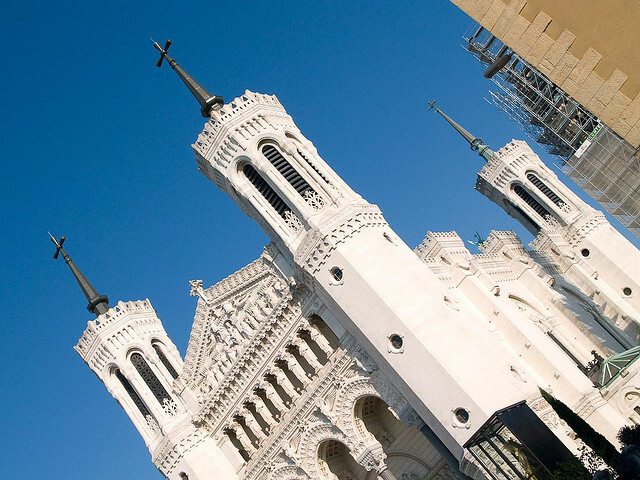 Overlooking the city from the top of Fourvière hill is the basilica of Notre-Dame de Fourvière which is well worth a visit. 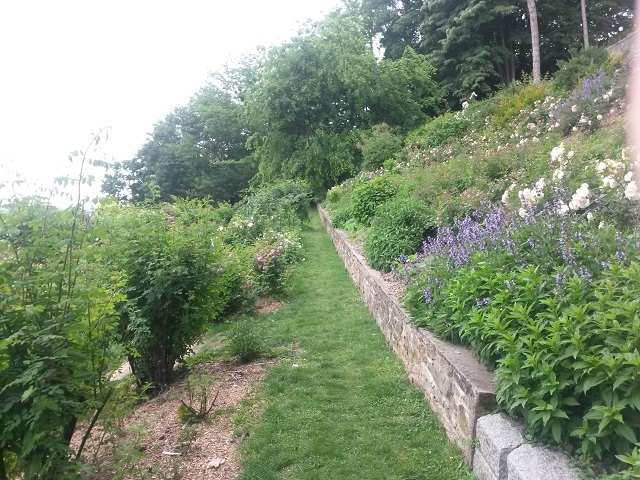 To reach the top you can either take a steep walk up through beautiful gardens or the quick and easy way via the Funicular railway. We took the walk both up and down as it’s a pretty area and well worth exploring the streets and gardens on the lower parts of the hill. 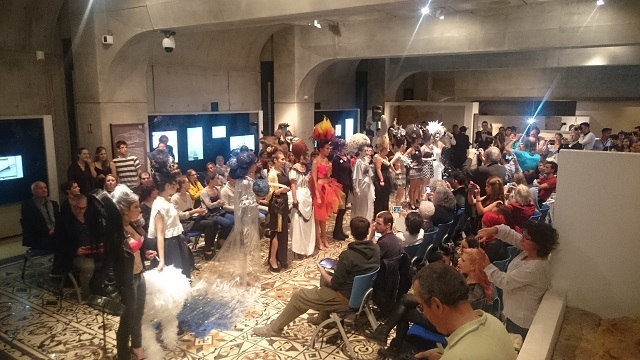 On the same hill is Lyon’s impressive Roman amphitheatre (one of the best preserved) and the archeological museum, where if you are lucky you might even catch a fashion show! In between the two rivers Presqu’île or peninsula. This is the heart of the city running from the Croix Rousse hill to the confluence of the rivers. It includes the main shopping areas an squares, Place des Terreaux (where the famous annual Fete des Lumieres) and Place Bellecour at the southern end of the peninsula. Around the city I caught some great pictures. 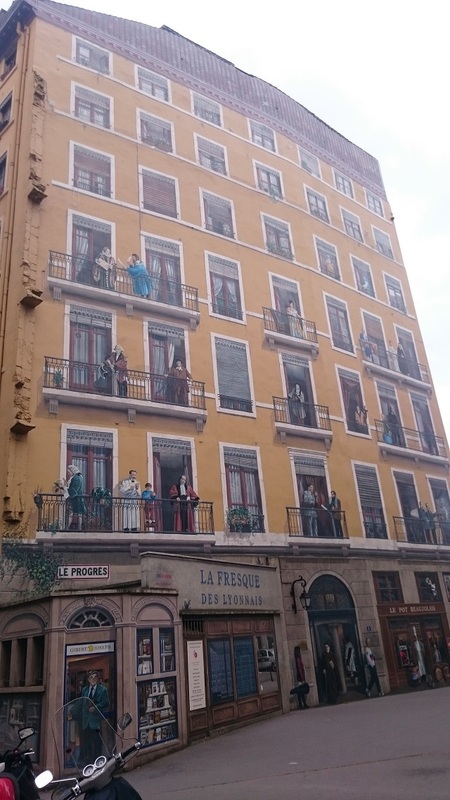 Moments of city life and of brilliant street art – like this building. Take a closer look and you’ll see it one big piece of art. I love it when things really catch you off guard like that. 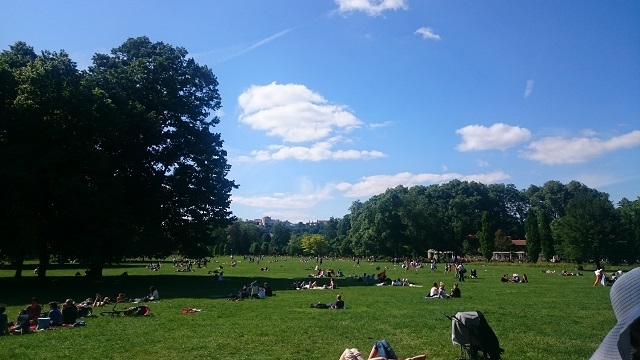 Make your way across the city and you’ll find the urban oasis that is Parc de la Tête d’Or. At 290 acres it’s one of Europe’s largest urban parks. There’s a gorgeous lake where you can go boating, I’d loved to have had the time to and a beautiful rose garden. 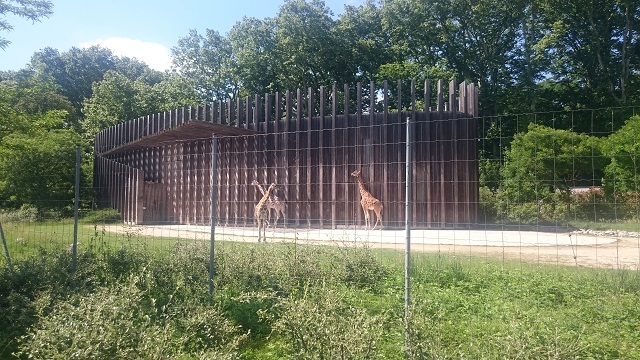 and its own zoo which is free and has a massive array of animals to see. 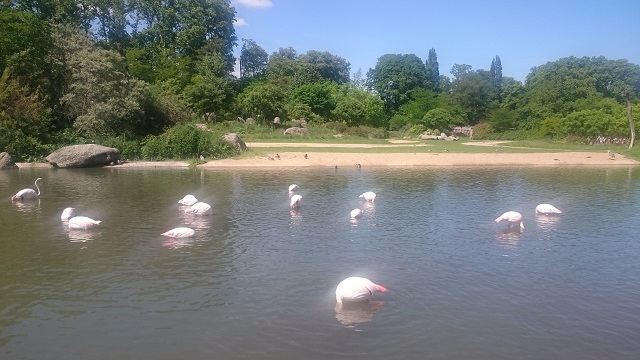 The park also has its own zoo which is free and has a massive array of animals to see.The ‘African plain’ alone is home to 5 different areas and 130 different animals from crocodiles to giraffes, pelicans and flamingos. 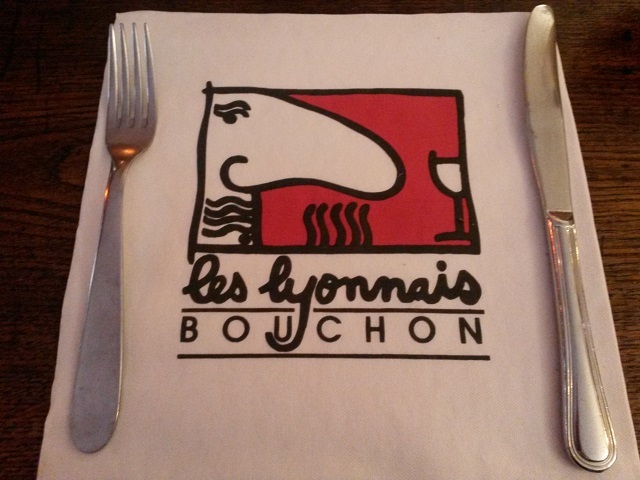 Lyon is France’s gastronomic capital and yes I did get to have some fantastic food in one of the cities famous Bouchon Lyonnaise, traditional restaurants which serve great Lyonnaise cuisine. 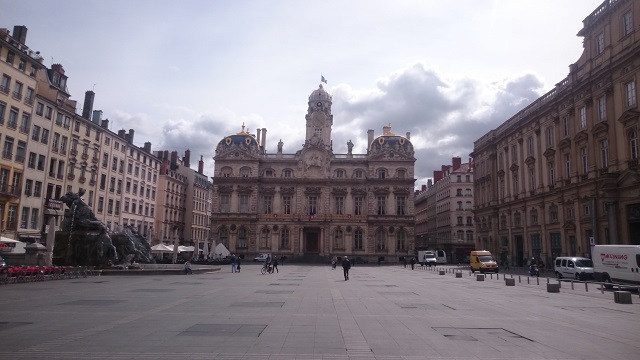 Lyon is a wonderful city and we spent several great days there which I’ll share with you all soon along with my guide to Lyon, what to do and where to eat! Reblogged this on Life is eat love pray.